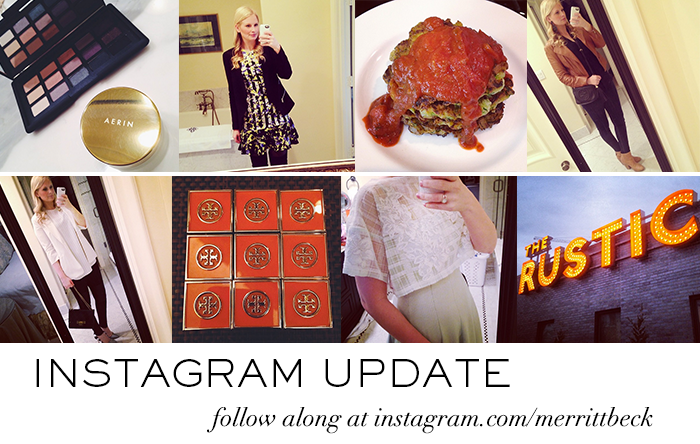 Be sure to follow me on Instagram for real-time updates and be the first to know when I find the next best things! Also, don’t forget to sign up at LikeToKnow.It so that you can shop my Instagram outfits – once you’re signed up, each time you “like” one of my photos on Insta, you’ll receive an email with links to each item I’m wearing so you can shop the look immediately! Beats waiting a few weeks for an outfit post on the blog, right? Click here to get started. LOVE that dress! the details are so gorgeous! One of my favorite instagram feeds! ah you got the Tadashi Shoji dress? !